The Luscious Facial Massage has been perfected over the past 25 years and it is arguably the BEST in Perth. All of the following facials include this blissful experience. Our Luxe treatment includes a face, neck and scalp massage, exfoliation and mask. The Luscious Facial Plus Skin Peel Plus Omnilux - the Ultimate Antiageing Facial. Crystal Clear Skin with the Luscious Facial Massage and Mask. With a freeze dried marine collagen mask- hydration dream with no lines! With award winning ingredients Chronodyn and Neodermal to ﬁrm and tone. ECOCERT Facial to repair pollution damage to your skin. Fill wrinkles and restore radiance. ECHO2 Oxygen Facial Plus Facial Massage- enzymatic exfoliation then Infusion of pure medical grade Oxygen Plus a cocktail of pure vitamins A,C,E, liquid minerals, amino acids and trace nutrients. Bombards the skin with 180million nutrient partials per second. The Ultimate repair and collagen enhancement for a stressed and damaged skin. Continues working within your skin for up to 30 days after your treatment. Perfect pre and post ﬂight.  Omnilux Plus or Revive Facial With the Luscious Facial Massage. Combine the best of both worlds with a Luscious Facial Massage. Our signature treatment which gives the WOW eﬀect and will de- stress mind and face. Plump- heal- regenerate- erase lines- relax- rewind the clock. At Luscious we offer a wide range of treatments to suit all needs. Whether you’re looking to treat yourself to a simple Beauty Treatment or indulge in luxurious Beauty Therapy Treatments such as a massage, spa packages or facials, you’ll find the right option for you among our award-winning offerings. Please leave details of phone number we can best contact you on. from the outermost layer of the skin- the epidermis. that is induced by the use of naturally occurring agents. Your Luscious Skin Technician will identify your skin type and concerns and match those to the correct peel. Our skin technicians have more than 15 years if experience with clinical skin peeling. Deborah Ward the salon owner has been specialising in clinical skin peels since 1994. Luscious Skin Peels have been formulated by renowned chemists Joe Lewis. A cosmeceutical skincare researcher, he is best known for pioneering the most innovative skin care ingredients including Alpha-Hydroxide Acid in 1983, Idebenone in 2004 and most recently the Botanical Complex in 2012. Luscious Skin Peels are “lunchtime peels” with immediate results and NO downtime! They have been formulated using the latest in AHA technological advances. LCA complex- a powerful combination of Lactic Acid and essential vitamin antioxidants. Ideal for dry, sensitive, problem prone skin and mature acne. Luscious Skin Peels are designed to work progressively on the skin. There for a course of peels is always recommended to achieve the desired results. Generally between 3-6 peels are recommended and depending upon the type and strength of the peel they may be recommended weekly, fortnightly or even monthly. Peel courses are prescribed to suit individual skin types and concerns. The type and strength of peel will generally be adjusted each visit to maximise the results. Book a consultation today to achieve smoother, softer, brighter, and clearer skin. Sessions booked depending upon combination of peels. Omnilux TM is the Gold Standard in LED Light Therapy, oﬀering innovative, eﬀective and aﬀordable aesthetic treatments. Established in 1998 by physicist Doctor Colin Whitehurst, with funding from the University of Manchester Institute of Science and Technology, Omnilux revolutionized photodynamic therapy, moving it out of the laboratory and into clinics. Doctor Whitehurst pioneered development of LED systems for more that 15 years with over 40 clinical studies. Luscious Therapy was the ﬁrst clinic in Australia to oﬀer Omnilux to clients in 2002. How does I work? . . .
As we grow older, the cells that manufacture the skin’s supportive structures begin to slow down. environmental damage from the sun’s rays speed up this process and produce free radicals that damage the skin and the cells that produce collagen and elastin. Omnilux TM combination light therapy targets speciﬁc cells which are responsible for the synthesis and repair of the skin’s supportive structures, leading to a softening of ﬁne lines and improved skin tone. Is there any down time? . . .
NO! This is a lunchtime treatment- your skin will look and feel fabulous immediately and “The OMNILUX Glow” will continue working to stimulate your skin for at least 30 days after the treatment. Each treatment session will take approximately 20 mins. You will experience a feeling of relaxation and well being during the treatment, you also receive a hand and foot massage whilst under the light. Following your 20min session you can go right back to your normal routine. What results can be expected from a series of treatments? . . . In a recent study 91% of subjects reported an improvement in their skin when using Omnilux TM alone. Over 80% reported a softening of ﬁne lines and wrinkles and softer smoother skin. 75% of subjects showed an improvement in skin ﬁrmness after a course of 9 treatments. An improvement in skin elasticity was also seen. How long do the eﬀects last? . . . In a recent study 91% of subjects reported an improvement in their The results you see from Omnilux TM continue to improve for up to 4-6 months after the light treatment. Skin appears clearer with less lines, is plumped up and hydrated. How many treatments will I need? . . . This depends upon your individual treatment regime, but 9 OMNILUX TM sessions closely together (weekly or bi-weekly) show excellent results both immediately and longer term. It can eﬀectively be used to enhance and prolong the result of injectables and ﬁllers. At Luscious we successfully combine and recommend OMNILUX TM with Skin Peels,Microdermabrasion , Lymphatic drainage Facial Massage, Oxygen therapy and IPL where required. Omnilux assists would healing and product penetration, ensuring more eﬀective results from all other treatments. Luscious Therapy uses the crystal free Ultraceuticals Microdermabrasion machine. This is the only Microdermabrasion machine that is approved by the Therapeutic Goods Administration (TGA) in Australia. The machine uses vacuum suction and medium to coarse diamond chipped wands to allow resurfacing of the skin. One Microdermabrasion Session (includes extractions and mask). Hydrobrasion exfoliates with both a wet and dry system- the skin is deeply exfoliated with the diamond head while simultaneously vacuuming and washing it. It is a lot like getting your carpets professionally cleaned. The treatment is soothing, refreshing and deeply cleaning. At Luscious Therapy we also infuse serums with our Hydrobrasion machine, creating the ultimate penetration of active ingredients to correct your personal skin concerns.  The Hydrobrasion Peel is a treatment combining our Lactic or Mandelic Skin Peels with Microdermabrasion. This gives a crystal clear peel result with minimum discomfort because of the gentle Hydrobrasion action. A course of fortnightly treatments gives the best result with no downtime.